“The Little Book of Skin Care. 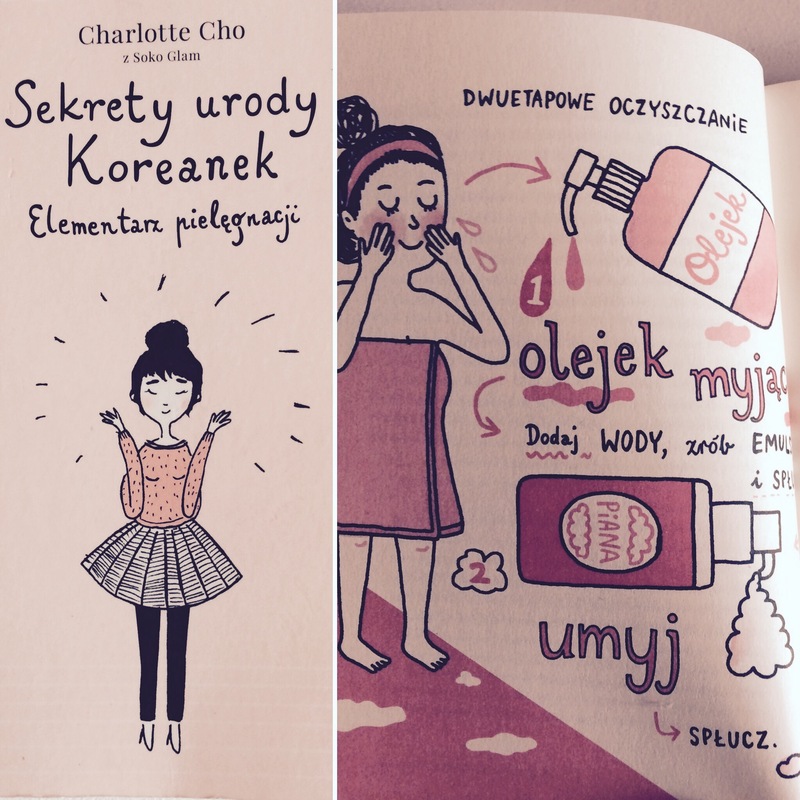 Korean Beauty Secrets for Healthy, Glowing Skin” by Charlotte Cho. 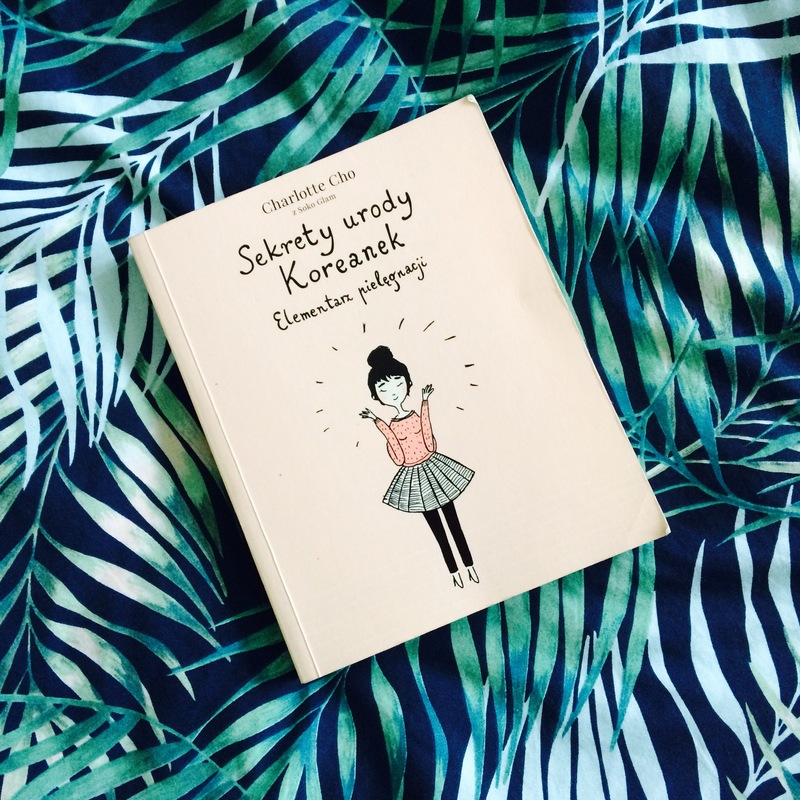 Over last few years korean beauty routine has been getting more and more recognition and it’s become quite popular. I knew- more or less- what it’s about (what means that I’ve read couple of articles explaining the famous ten step programme of skin care). But I wanted more. “The Little Book of Skin Care” has been around for quite a while (published in 2015) and I was plannimg to read it since I saw it for a first time. Just immagine: a recipe for healthy, glowing skin? Count me in! And the Charlotte Cho’s book seemed like a perfect opportunity to unveil some secrets. And I wasn’t disappointed! First of all, it’s so beautifully published I just couldn’t resist it- size, design, pictures, it just looks so nice. And the further the better- I love the style in which it’s written. It’s accessible, entertaining and it explains a lot. It’s perfect for everyone (especially for the begginers in a skin care field), as it’s packed with useful tips. It focuses mostly on the meaning of a proper skin care routine and how important it is to dedicate some time and give the skin some love (by cleansing, toning, moisturising etc.) – and the best thing is, you don’t even have to dedicate that much time at all! Using her own example, Charlotte Cho describes common mistakes that many of us make sometimes and proposes the alternative. The core is the famous 10 step korean skin care routine, but it’s more about changing the way of thinking and showing that skin care regimen, but also nutrition and lifestyle, serve one purpose- to feel and look your best. Reading this book was a real pleasure and it helped me to understand a lot- from the importance of toning the skin after cleansing to the difference between alcohol denat. and stearyl alcohol. If you look for a vivid (and funny) explanation of exactly why it is so bad to sleep with your make up on or if you wonder what kind of SPF would be perfect for you- this book has it all. Plus lots of anecdotes about life in Seul. I’ve really enjoyed reading it and it definitely improved my knowledge.